Are you an open minded person? Have you tried to listen without any judgement? We all know in this kind of reality acceptance is really hard. Sometimes people keep criticize you because of seeing in their eyes but they don't know the reason behind of it. I need you to understand and have a take time to read this article "Thank you if you continue to reading this" This is kind of seeking attention. I lived in the way of isolated existence. I've always been alone all of the time I'am not friendly in person. I just want to lived in the place that no one can disturbing me. I've played music all of time my headset is my best friend. "Why I'am living like this?" Because my reality teaches me on how to be strongly independent, People who not care about you unless if you do something that give their benefit. Money and power. If you don't have money and power you have nothing. People don't give you an attention and approached if you have nothing. Otherwise they put you down and accusing you in their own ways. Love. lack of empathy and advice's, They don't know you worth in short you are the only one who have know your importance. Experience. Your experience can make you feel eager to success. and exaggerated things specially when it comes about hard work and talents. Is that easy for you to judge because on what you heard and what you see? These are the main reason why I'm being so narcissistic. I know it's not good to hear for others but this is the inner me. I' am very transparent person. I don't feel any envy for others success but my past experience teaches on how to be strong independent and do things in my own. I strongly agree that person with this kind of behavior they are strong fighter and independent personality. How can I battle this kind of personality? It's not easy to ignore this kind of behavior people have this personality they seek help for love and attention. In my part. I have my friend who always listen my thoughts and my problems. because In this kind of situation you have relationship difficulties, I love drinking alcohol drinks and have music addiction. However in my mid 20's I've became matured and starting to figured out things for the past and I need to improve myself that this kind of attitude makes you feel unhappy. I stop thinking about cynical things that makes me feel narcissistic. Start appreciating small things and try to more communicate and make a journal or blog to boost out your emotions. This is really actually on my part I'm starting to do this. If you want to change it will always start from you. You should take yourself always no matter what. How can you approach this kind of person? TRY TO LISTEN THEIR THOUGHTS- listen their thoughts without any judgement. as a friend or part of the family stop making judgement if you know that the person suffered in deeply past experience you need to understand what/s the reason behind of it. HELP THEM TO SOCIALIZE- Person living in Isolated existence have a lack of communicate to other people which means they need to socialize to the other people ask their hobby for example they love music, watching movies, or anything try to ask them go hangout and make a fun. THIS IS EFFECTIVE actually in my part I'am starting to watch concerts gigs to meet other people and it works. LASTLY MEDICAL CONSULT- If you encounter worst situation to this person try to ask them to go medical consult, "I'am sure they don't but I think these three solution would help but if not try to explain that medical consult would give you counseling to prevent that behavior it's their good benefit. Stop being judgmental try to listen first. Mental health is very important because most of people have this kind of personality they have emotional and mental sickness. So you are you to judge? "Wag kayo bastang basta naniniwala sa kung anong nakikita at naririning nyo try nyu silang kausapin at tanuning kung ano ang maitutulong at magagawa nyu hindi ito biro sa lahat na may pinagdadaanan ng ganito hindi sya makataong tignan." Are you aware of this kind of personality? Do you have friend have this behavior? Sometimes, narcissists will mistake their personalities for being very driven. Well, I understand them since I'm very open-minded but I'm keen to letting them know that they won't always demand things. I think what you mentioned about listening to the other person is so important. Sometimes we all need to be reminded of this when we are frustrated with others. Each of us has our own hidden struggles and starting from a place of compassion and understanding instead of anger and rejection can be really powerful in helping to break down walls! I work with someone that shows this type of behavior and it's really difficult. She makes work a not great place to be. Although we were once friends at this point we barely speak. It's hard but.... at the same time, she doesn't do anything to help herself either. I know couple people that show this behavior and they don't have many friends and like to be left alone and make it known. I think we have all met a few people like this. I can only think of one or two that I have a lot of interaction with. I often let them talk and listen, but I have learned that offering my advice just makes them argumentative so I just agree and move on for the most part. This is the type of people that can make a work environment hostile and toxic. A lot of people won't recognize themselves. They would excuse their conduct with the typical "this is who I am". We all can be better!! When I was younger I definitely exhibited some of these qualities, but over the years, as I've grown and matured, I've come to realize that family, friends and an open head and heart to the world gets me a lot farther in life. I didst realise it was a mental health issue. I have a few of these traits sadly. 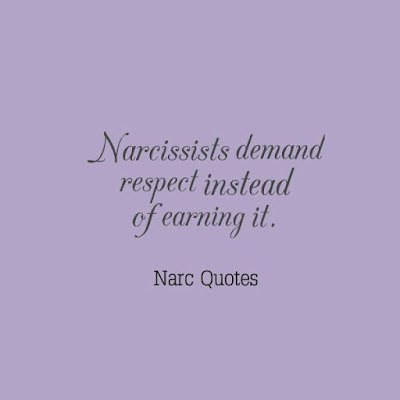 I've had my fair share of experience with narcissists. To some degree, we may all have characteristics of their behavior. However, in the end, it is whether or not we destroy someone that will separate us from them. We've all met people like this, that's for sure... I try and distance myself from people like this generally as they can be quite toxic unfortunately. Great advice. Listening to others and letting them feel as though they are being heard is incredibly important. There are some really important moment of reflection here that I think everyone can benefit from! I think a lot of people exhibit narcissistic tendencies when they are younger, and the more we all mature, the more most of us grow out of these. It's part of one's growing self-awareness and other-awareness as our brains continue to mature into our mid-20s. 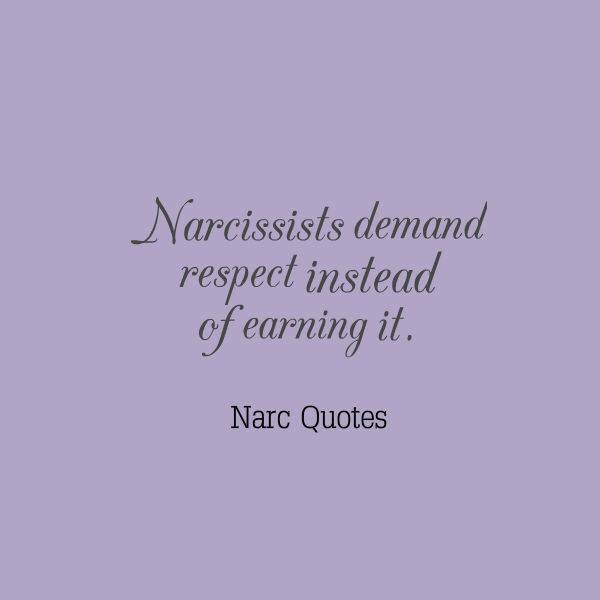 When dealing with people having a narcissistic personality disorder, I do my best to show understanding, empathy and really listen to what they want to say. Usually, what these people really need is for someone to listen to them and provide some undivided attention. It is a challenge to be with them, but until such time that they agree to seek medical help, shutting them out will only make the condition worse. I'll appreciate your understanding about this kind of personality it's really hard to get an attention to all of people having this behavior but I think your advice would be great thank you! 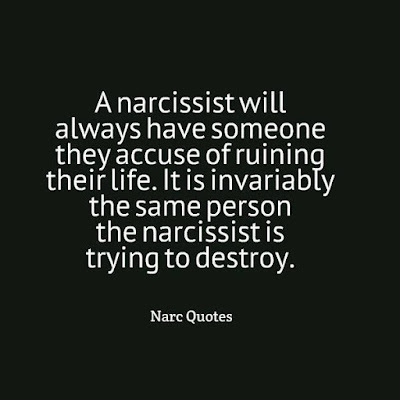 I've met Narcissists and they are difficult people to be around and truly manipulative. I've tried but I can't be around them. Hmmn...reading this, I've just realized that I knew someone like this. I say "knew" because we'r no longer friends. I cut him off. He was way too toxic and had a bloated sense of self...and the sad part was that he never knew his toxic effect on people! At least you recognize this in yourself. This is very interesting and informative post. Due to my daily work, I have learned to be compassionate and mostly to take time to listen to others. I feel like a lot of people have these traits but the ones who have them to an intense degree don't see how their behavior is an issue. I like your advice on approaching them in a way that you show them that you're listening first in order to get your point across. Thank you Melissa for understanding I hope others will understand what's the reason behind of this topic. You made some really insightful points, people really treat others like trash if you don't have money or power but that should never weigh you down.. and i will have to start listening this days without judgement. We all have some of those qualities in us.Some embrace it,others hide it and a number reject it. Human behavior is complex. I have the same condition as you. I agree that mental health is the most important, sometimes many people are not aware of it. I think I am an open-minded person and a good friend especially when my friends need my help or any advice. But I am an introvert too and sometimes people might think I am only taking care of my needs first. I am the exact opposite of this, I believe. I care too much about people and situations. I believe that no one cares about me as I care more. I was around someone who had a similar class of personality disorder only for her it was Borderline Personality Disorder. Still attention seeking but instead for needing to have people see the world put upon her and that she was in pain. And so needed to be the center of attention but for not for self praise but kind of like self pity. 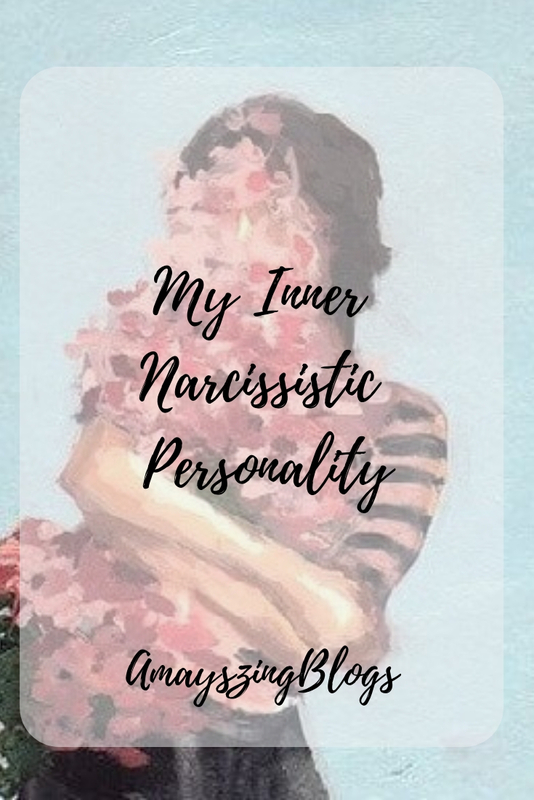 I believe every individual have this Narcissistic personality - example, loving your self is also being narcissistic. We can't all 100% erase that because it is part of you. Learn to use your personality on your advantage in every scenario and right ways. I find myself falling in to some of these categories. However I don't consider myself to be a narcissist. It's hard to be around people but I truly care about other people. I've been around a few people I would consider narcissistic and honestly don't mind that much. This was an interesting read. 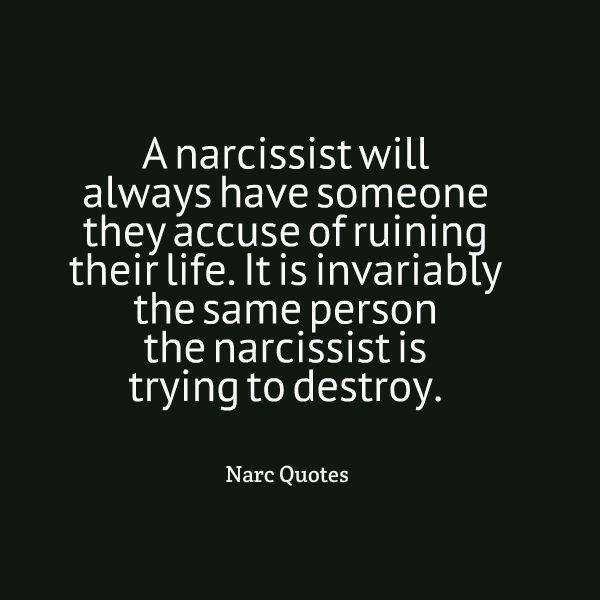 I have come across many narcissistic personalities and I now know are the signs. I just stay away now.